[NOAA] Suppose you are buying a new home that is located near a river that routinely floods. During the buying process, you learn that you are required to have flood insurance. A step in the process of obtaining this insurance is to get a certified elevation of your new home from a professional surveyor. Wouldn’t it be easier (and cheaper) to simply provide your insurer with the elevation of your home? After all, it’s relatively easy to get this elevation information right from your mobile smartphone. These days, it’s routine to use a smartphone and a mapping app to find out your elevation above sea level in the United States. Unfortunately, this height information is not very accurate. For casual use, it is generally good enough. But more accurate heights are required for many professional applications. Particularly in low-lying coastal areas, this information is critical because professionals need to know how water will flow from point to point across the land. Experts who survey the elevations of houses, create flood zone maps, plot hurricane evacuation routes, or plan future coastal development to account for sea level rise all rely on accurate heights. This is where NOAA’s National Geodetic Survey (NGS) enters the picture. 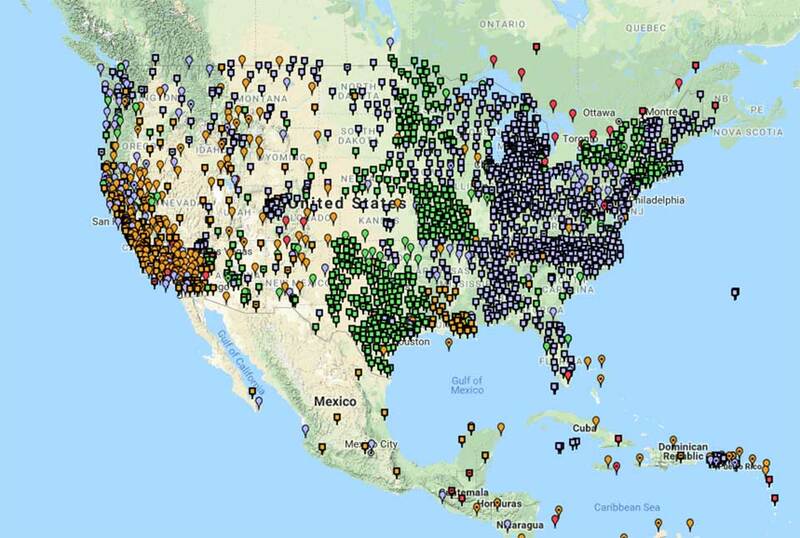 Scientists at NGS maintain a nationwide coordinate system that defines latitude, longitude, height, scale, gravity, orientation, and the national shoreline throughout the United States. 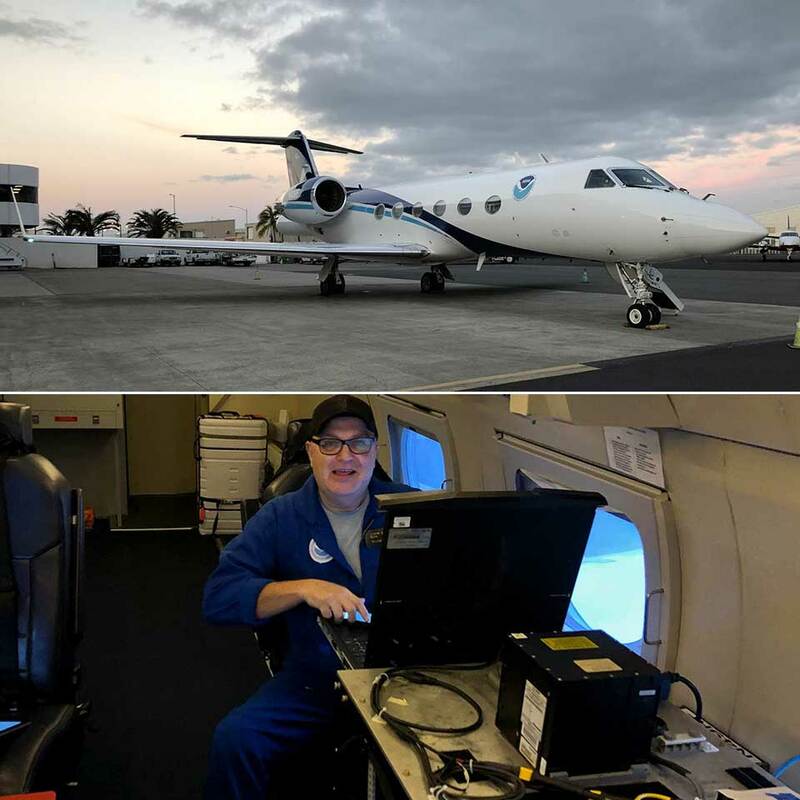 This reference system ensures that those who need accurate positioning information — whether they are in Alaska or Guam or Key West — are all working from the same reference points. The height component of this nationwide system is called the vertical datum. This datum is a collection of specific points on the Earth with known heights either above or below mean sea level. Measuring elevation is more complex than most people realize. It sounds easy enough: the elevation of a point on land is a measurement of how high it is above sea level, right? The problem is that sea level is not level at all: it is lumpy and irregular. If the Earth were a perfect sphere with no mountains or valleys, sea level would also be the same everywhere. But the Earth, of course, is far from uniform. The Earth bulges at the equator due to the long-term effects of the earth’s rotation. And, at a smaller scale, topography also affects the mass of the Earth at different locations — a mountain has more mass than a valley, so the pull of gravity is stronger near mountains. How we calculate accurate heights based on mean sea level today is good, but it’s quite complicated, expensive, and time-consuming. Scientists at NGS are in the midst of a 15-year project to make accurate height measurement dramatically better. The result will be a new vertical datum, slated to be released in 2022, that will allow users to calculate heights to within about an inch for most locations around the nation. The new model will not only give more accurate height measurements, it will serve as the baseline to update height data over time as gravity values around the nation shift with the changing landscape of the Earth. The new model will also be tied into GPS, so it will be easier than ever to get accurate height information. Last but not least, users will be able to see more easily how heights are changing over time for a given area. That’s a big deal when monitoring things like levee heights, hurricane evacuation routes, or the elevation of your home. More accurate measurements are expected to pay big dividends. 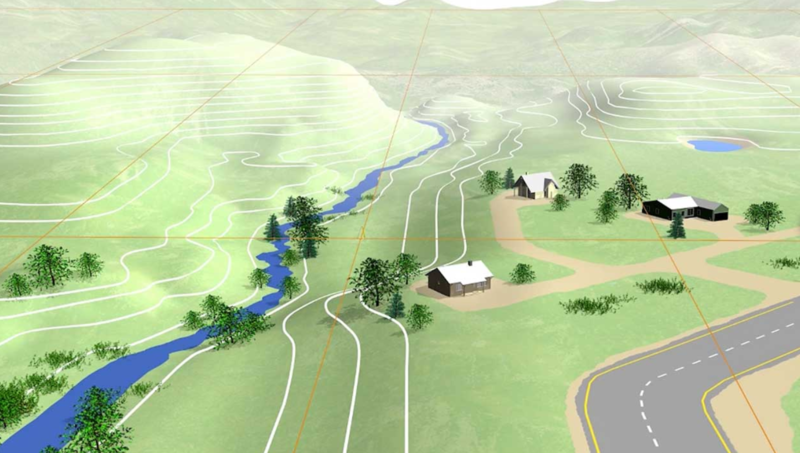 A recent study estimated that this project, the Gravity for the Redefinition of the American Vertical Datum (GRAV-D for short), will provide about $4.8 billion in social and economic benefits to the nation over 15 years through improved floodplain mapping, coastal resource management, construction, agriculture, and emergency evacuation planning. 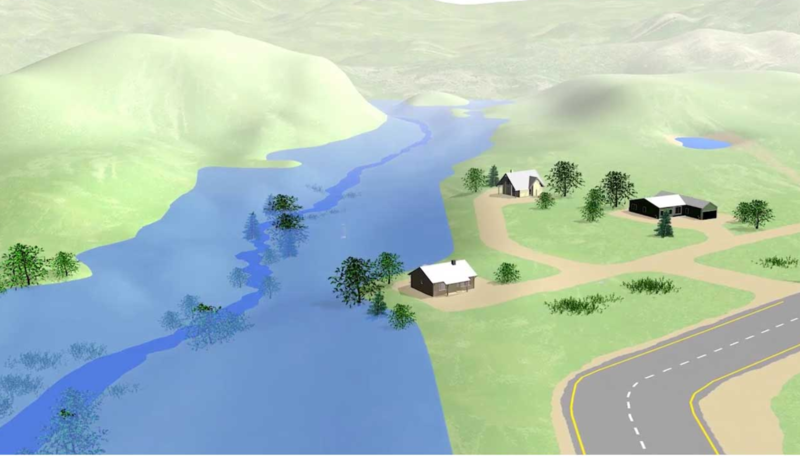 The study estimates a savings of $2.2 billion in improved floodplain management alone, because better height measurements will result in less property damage from flooding events. 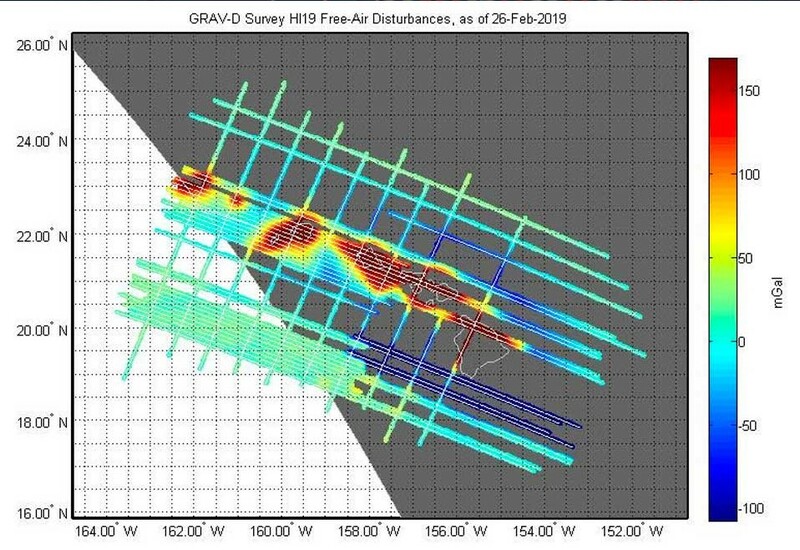 Surveying the entire gravity field of the United States, including its territories, to update the nation’s vertical datum is one of the most ambitious projects ever undertaken in the more than 150 year history of the National Geodetic Survey. While it’s not an easy task, the result will transform how we measure accurate heights for decades to come.